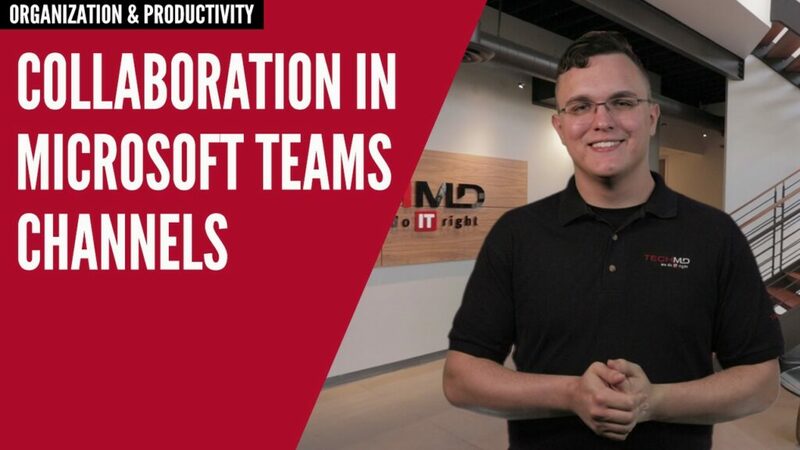 Microsoft Teams is a great tool for its variety of chat features, but did you know you could use it to share the programs on your screen with others? 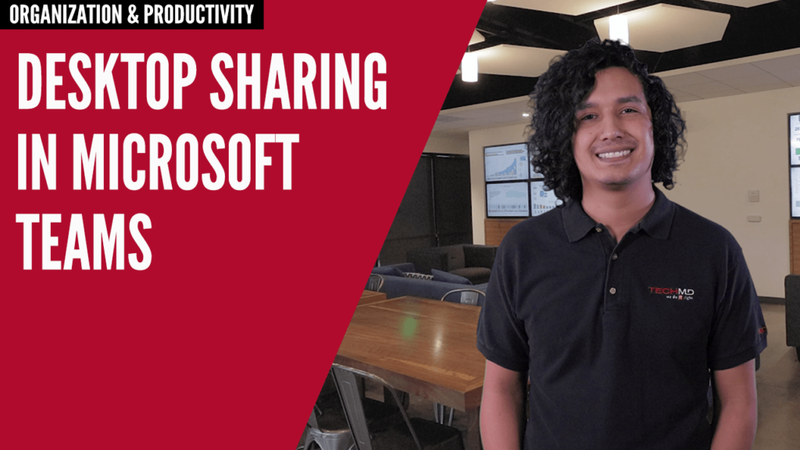 Tune in for today’s One-Minute Wednesday as Tomas Garcia shows you how to boost your collaboration and let team members work on your screen through desktop sharing. 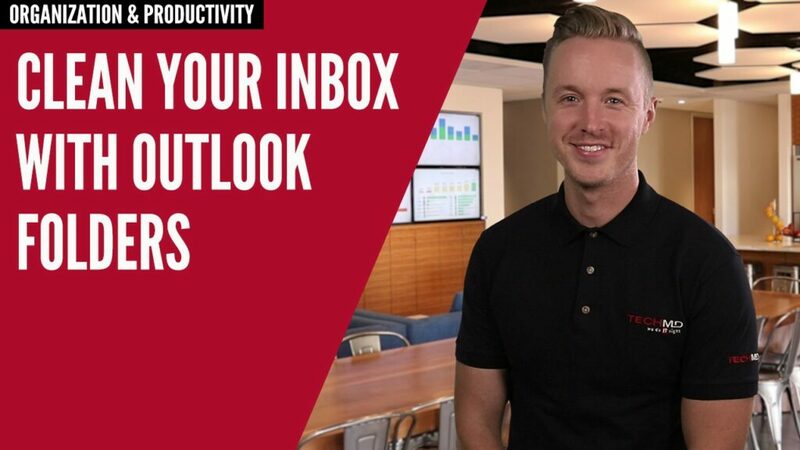 With Outlook’s Immersive Reader, you can actually hear emails read out loud in Outlook. 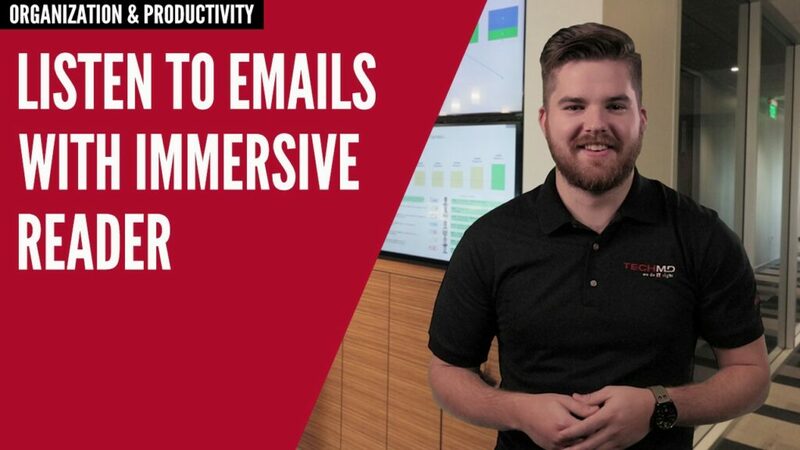 Tune in to this week’s One-Minute Wednesday as Isaac McIntosh walks you through how the Immersive Reader works and showcases some features to help you listen to anything that enters your inbox. Keeping photos and video organized across multiple devices can be complicated and messy. 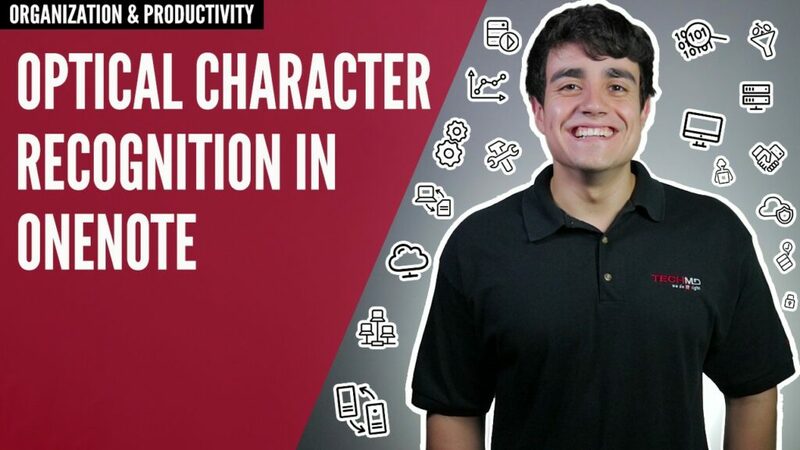 On this week’s One-Minute Wednesday, Ricky Perez will walk through creating a Flow that allows you to upload, manage, and organize visual content in OneDrive, right from your mobile device. Do you ever worry that you’ll miss a project task or deadline? 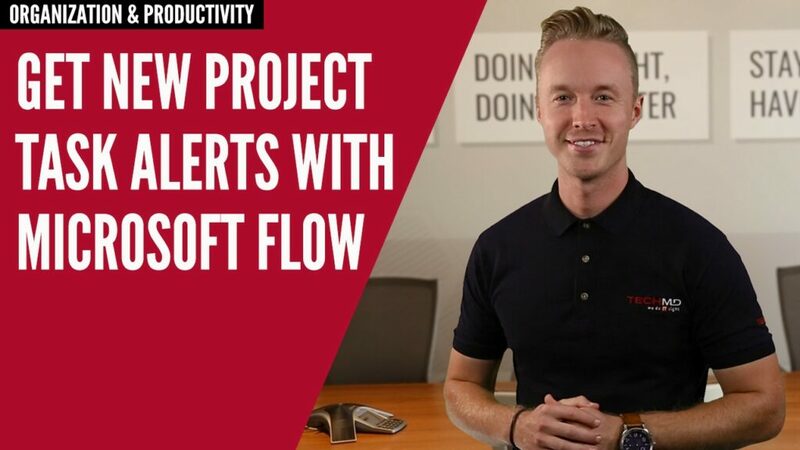 On this One-Minute Wednesday, Derek Duhaime will showcase a Microsoft Flow template that automatically sends notifications straight to your inbox when a new project task is assigned to you in Microsoft Planner. Check it out! Need an easy way to set up meetings that work for multiple people’s schedules? 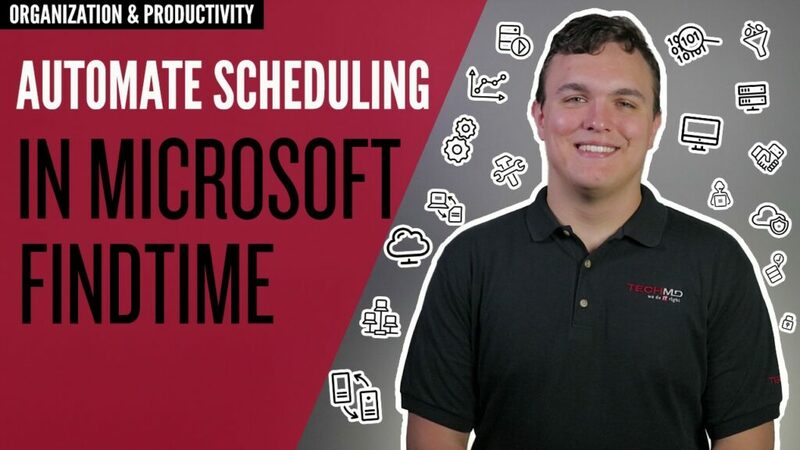 On this week’s One-Minute Wednesday, Tylen Wells will take a look at Microsoft FindTime, an app that helps you coordinate meeting schedules, allows people to select which dates and times work for them, and automatically sends out calendar invites in response. 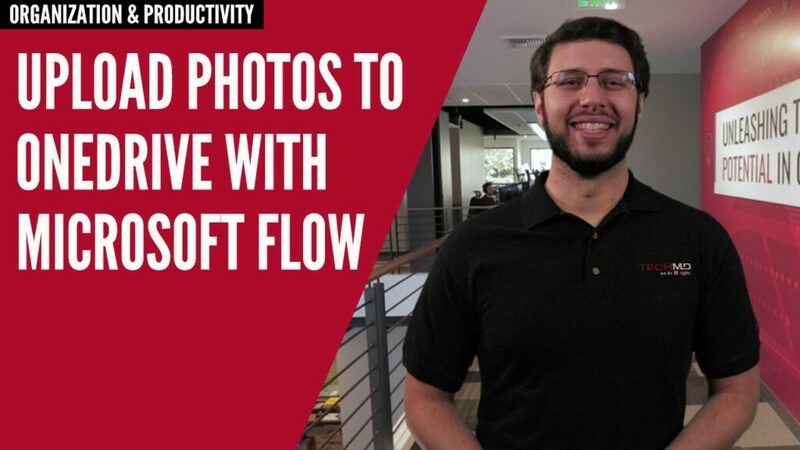 Automate your daily workflows and tasks with Microsoft Flow! With just a few clicks, Flow allows you to build connections between Microsoft apps that automatically manage your calendar, organize files and data, send updates to your inbox, and a whole lot more. Tune in for this week’s One-Minute Wednesday as John McCormack shows you how to take advantage of Flow! Ever have trouble finding shared content in Office 365 like Word documents, PowerPoint presentations, and other attachments? 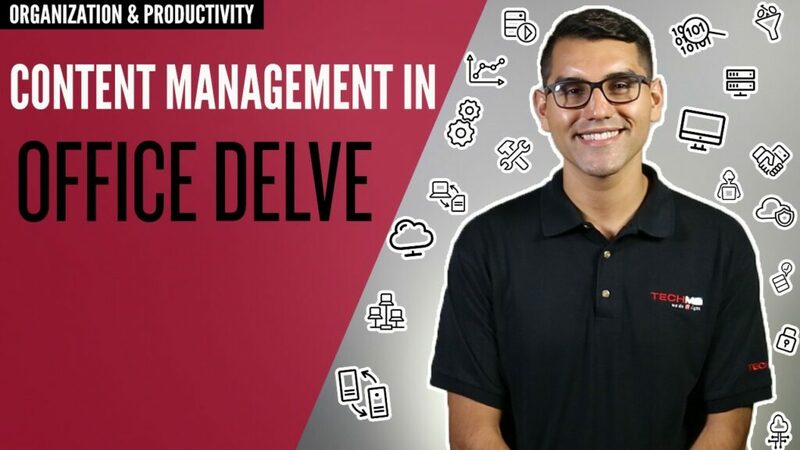 On today’s One-Minute Wednesday, Steven Sinde will show you a file management tool called Office Delve. Delve organizes the Office 365 files that you and other team members create onto a single interface for easy and secure access. 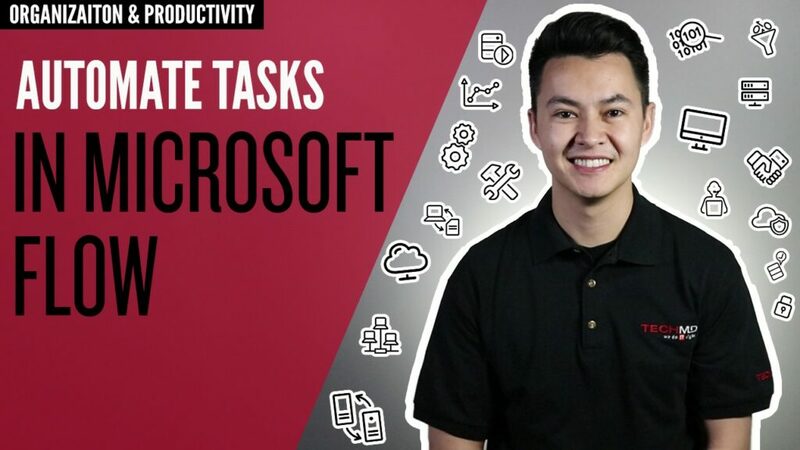 Need to collaborate on notebooks and to-do lists in Microsoft OneNote? 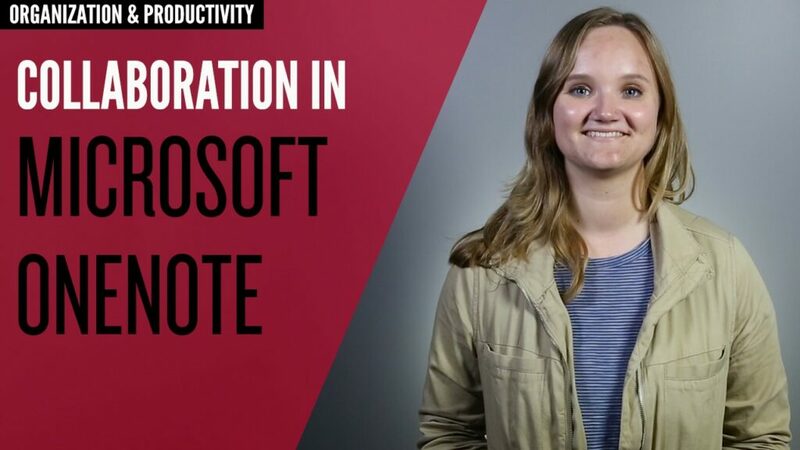 On today’s episode of One-Minute Wednesday, Rachel Telander will discuss adding collaborators to your OneNote, uploading files and content, and chatting in real time as you work on your notebooks.